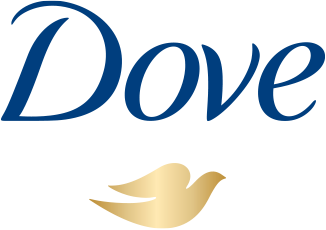 Dove Men+Care Fresh Clean Fortifying Shampoo deeply cleans and invigorates hair. 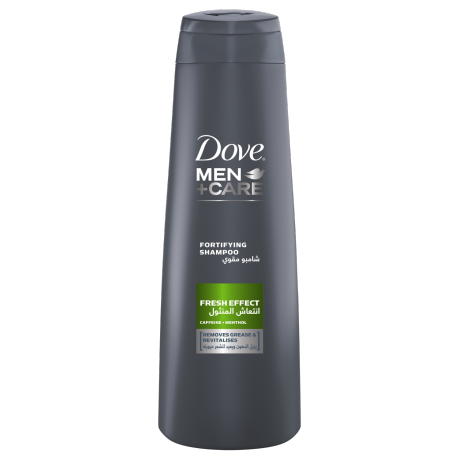 Dove Men+Care Fresh Clean Fortifying Shampoo provides a deep, refreshing clean. Enriched with caffeine and menthol, this shampoo for men washes away dirt and grease, with an energizing and refreshing effect. 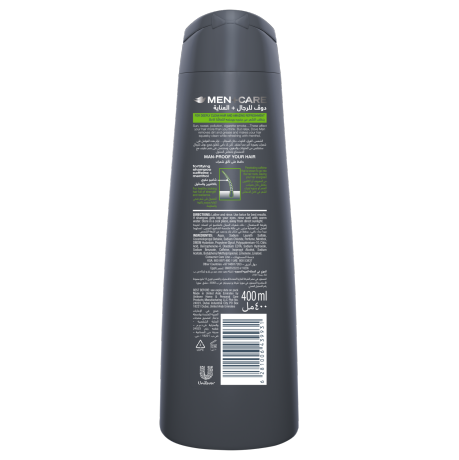 Refreshing Clean Shampoo is specially engineered for men to provide a deep clean that leaves hair visibly stronger and more resilient*. Stronger, more resilient hair* for an active lifestyle.